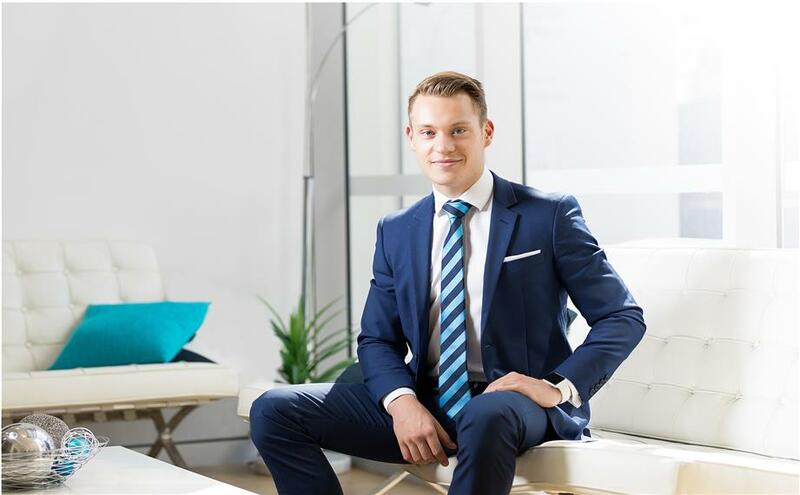 Beginning his career in real estate at 19, Christian's passion for property began early. Throughout his years within the Harcourts Solutions team Christian developed a love for the auction process, jumping at the opportunity to list and sell property via auction wherever he could. This love for the auction process is what helped him make the decision to pursue the role as Chief Auctioneer of Harcourts Queensland. Driven by the desire for excellence paired with his exceptional negotiation skills, Christian consistently achieves outstanding results for property owners. Ensuring that he is there by the sales agent's side throughout the entire process is Christian's number one priority. 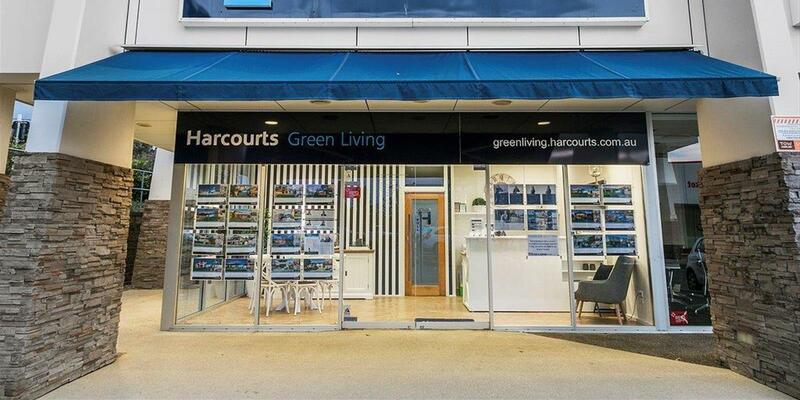 As an integral part of the Harcourts Queensland team Christian also works with some of Harcourts Queensland leading businesses.